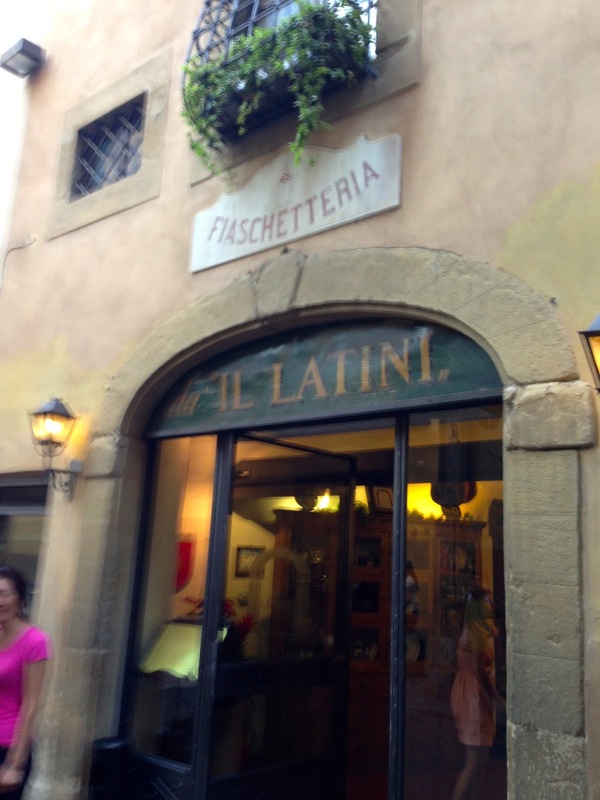 Tonight we had dinner with some friends from home at one of our favorite restaurants in Florence, Il Latini. We had their house dinner which includes antipasti, two soups, two pastas, lamb, pork, chicken and steak, potatoes, spinach and peppers, all served family style. We drank the house Rosso during dinner, had a moscato after dinner, then vin santo with biscotti, then four different desserts AND limoncello. It was obscene...but delicious. Afterwards we hung out at our apartment. Nice evening to top off a nice day.